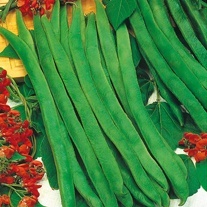 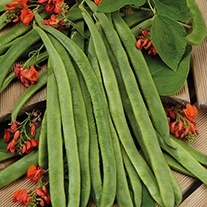 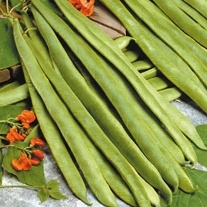 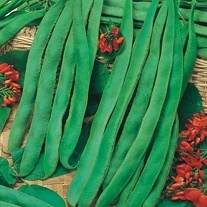 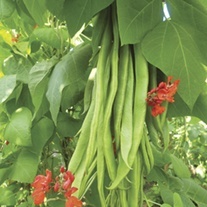 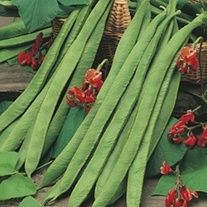 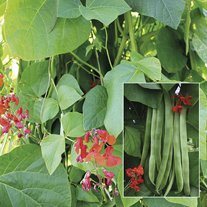 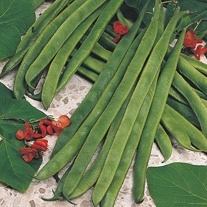 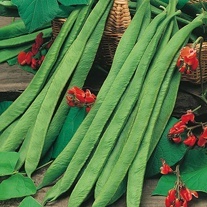 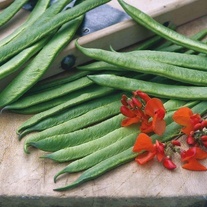 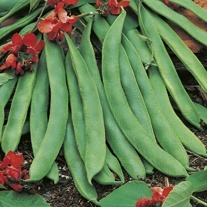 Runner beans were originally introduced as climbing ornamentals. 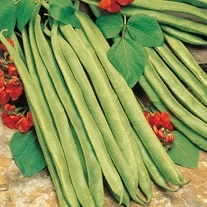 They thrive in rich, well dug, moisture retentive soil. 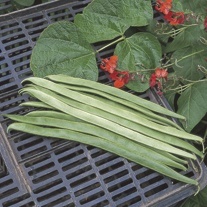 Grown up wigwams or netted frames, they can be used as a useful screen, as well as a prolific producer of one of our favourite summer vegetables. 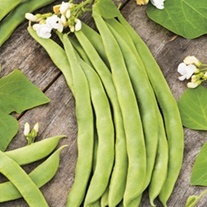 Surplus crops freeze well for enjoyment later in the year. 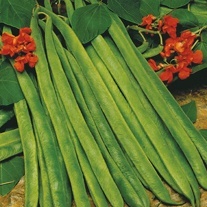 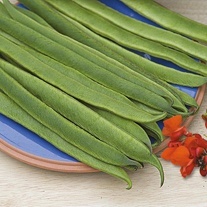 Extra-long pods - up to 50cm!